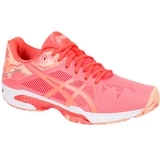 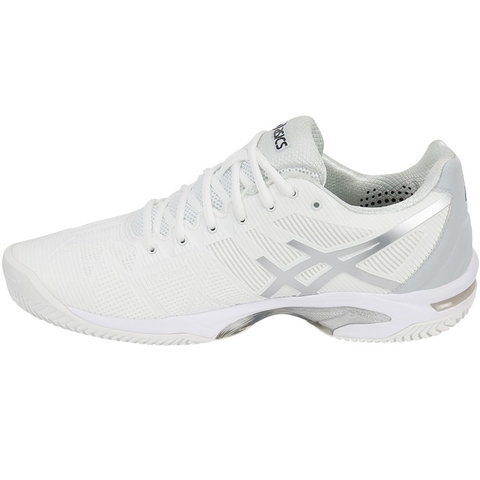 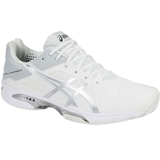 The Asics Gel Solution Speed 3 CLAY Women's Tennis Shoe features a low profile design with semaless PU flexion fit upper and our Solyte Midsole material for lightweight cushioning and a qucker response on the court. 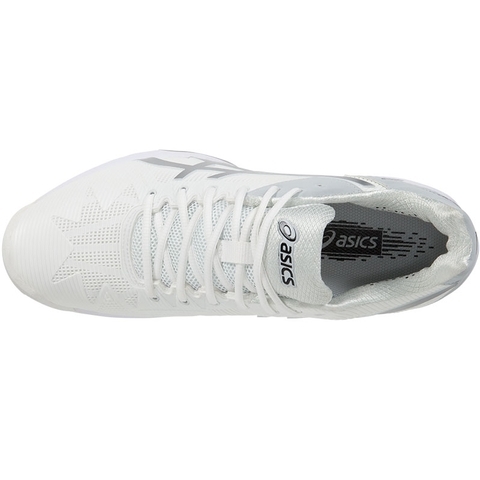 Rearfoot and forefoot GEL Cushioning Systems. 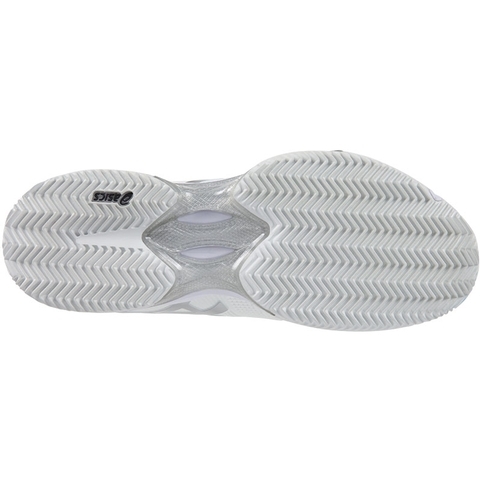 PGuard Toe Protector, Flexion Fit Upper, P.H.F (personal heel fit) collar lining, Solyte Midsole Material, Lateral propulsion Trusstic, AHAR Outsole. 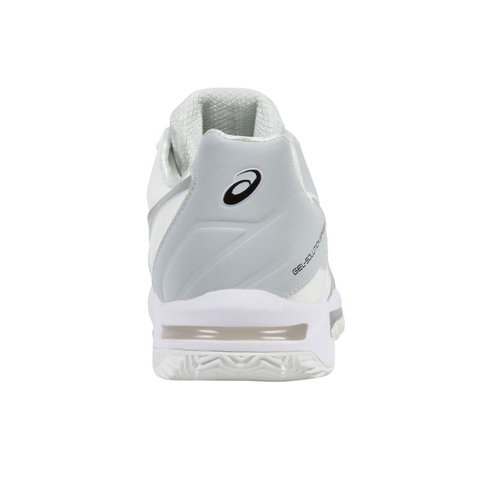 Exlusive non-marking outsole for clay courts. 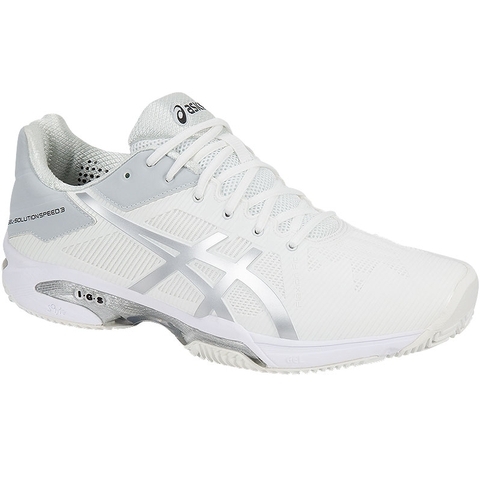 LOVE these clay court Asics! 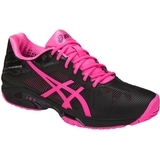 Extremely comfortable, no break-in period! 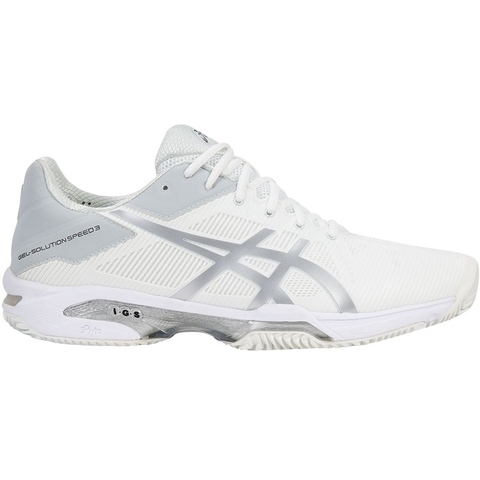 Highly recommend Asics!